A festive romantic short story set in New York, from the bestselling author of A GIFT TO REMEMBER. When Maddie decides to visit Manhattan in December, hoping that a classic New York Christmas experience might help heal her broken heart, she wonders if an encounter with a handsome stranger might turn out to be the perfect Christmas gift. 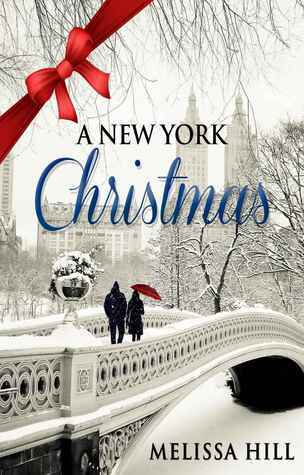 I happened across A New York Christmas last year just as Christmas was finishing up so I thought I would keep it to read this Christmas and it's a lovely, quick Christmas read. Maddie has come to New York for the holidays after a break up to spend time with her cousin. 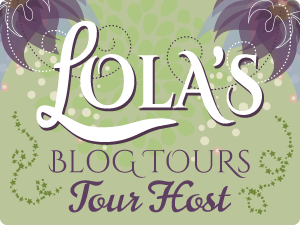 However, work keeps her from being Maddie's tour guide so she goes off on her own to explore New York and see the sights during the holidays. As she makes her way through New York, she stumbles across the American Natural History Museum and on its steps finds an attractive man, Blake, who she lands up talking to and they have an instant connection which leads to them spending the day together. If you like cute and you like Christmas, you'll love this novella, it's all the perfect read at Christmas time and really gives you that warm happy feeling that only a Christmas themed novella could create. The thing stopping me from giving this a higher rating was, what I felt, was unneeded drama, it didn't need to be there and just seemed to be drama for the sake of drama but I enjoyed the novella for the most part.